How Far is Saishakti Urban Ville? 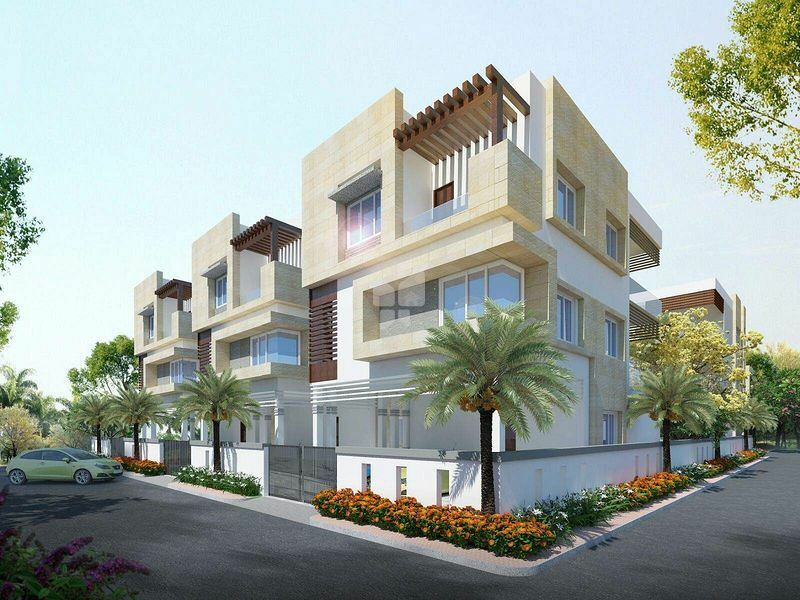 Saishakti Urban Ville is a skilfully designed residential development by a leading developer of Hyderabad named Saishakti Infratsructure is located in Kondapur, Hyderabad. 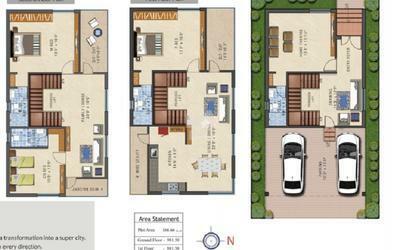 This well connected project will offer beautifully crafted and spacious 3BHK villas.